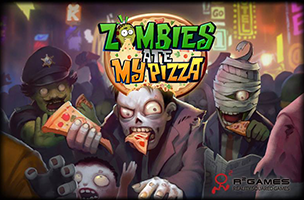 Worldwide game publisher R2Games has announced the open beta launch of Zombies Ate My Pizza. The browser-based, action-shooter MMO sees players traveling to a post-apocalyptic world inhabited by zombies, where they’re challenged to complete quests with an overall theme of the importance of pizza. During missions, players use the arrow keys and mouse to move and aim, and can click their mouse or use specific letters and numbers to fire weapons, launch grenades and more. 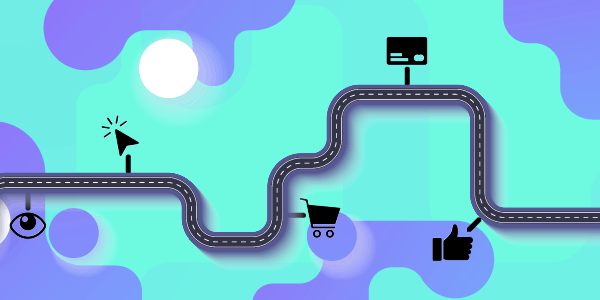 These items may take time to recharge, but players have complete freedom to move around the environment (and aim at enemies in a full 360 degree circle), adding strategy as players avoid attacks while their own weapons cool down. Outside of combat, players can interact with other users, complete exclusive events, and even enter the game’s player-vs-player tournaments. While the game was previously available in closed beta, that progress has been wiped, giving everyone an equal playing field in this open beta launch. Zombies Ate My Pizza supports Facebook Connect, so users can dive right in and start eliminating zombies without creating a separate account. Players are also encouraged to Like the game’s Facebook Fan Page, as free items are being offered to celebrate the launch of the title. Zombies Ate My Pizza is now available to play for free.